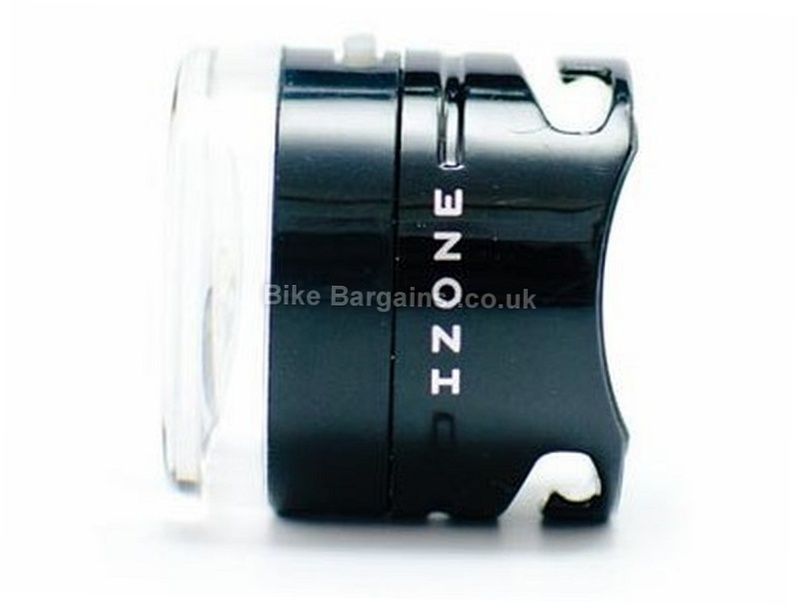 The Izone Pulse front bike light is extremely compact and designed for urban use. A simple rubber "o"-ring makes mounting and dismounting the Pulse light very quick. 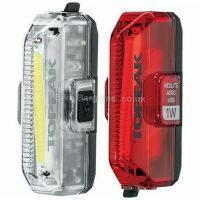 When not in use these lights will fit in your pockets or pack. Not much bigger than a pound coin these lights contain a powerful half Watt LED that will help you get seen. There are four different light modes to choose from including Fast Flash, Slow Flash, Constant and Strobe. Up to 30 hours of runtime on Constant modes means you can rack up the journeys before you have to switch batteries. 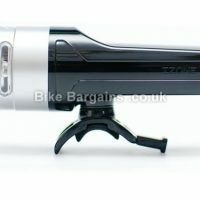 A double click switch on function means you won't accidentally turn the Izone Pulse bike lights on. Despite their size these lights pack a punch. 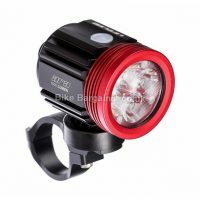 Powerful Half Watt LED Constant, Fast Flash, Slow Flash and Strobe modes Up to 30 hours runtime on Constant mode Exceptional side visibility Waterproof Simple "o"-ring mounting bracket 2 x CR2032 batteries . 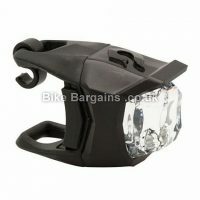 Read Izone Pulse Front Light reviews at Wiggle.co.uk. 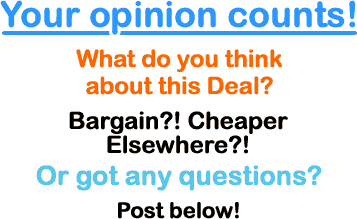 Read more on Izone's bike lights.